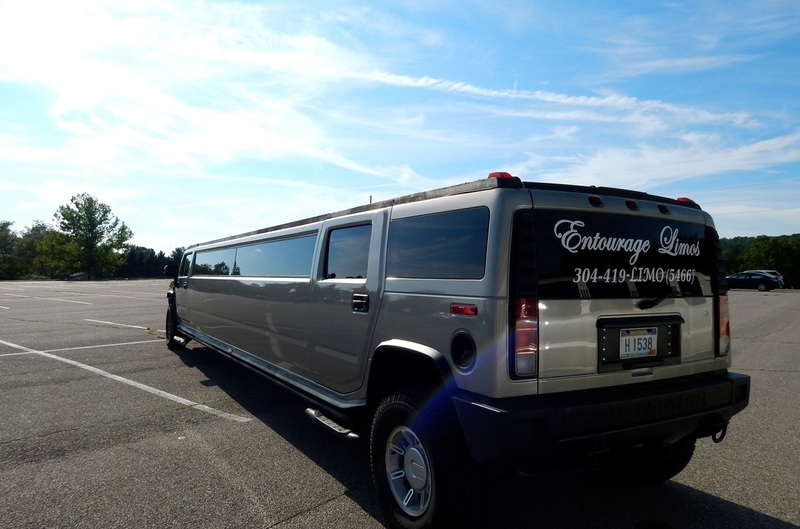 Entourage Limo Service in Charleston WV with runs to WVU and Marshall football games in Morgantown or Huntington, West Virginia. 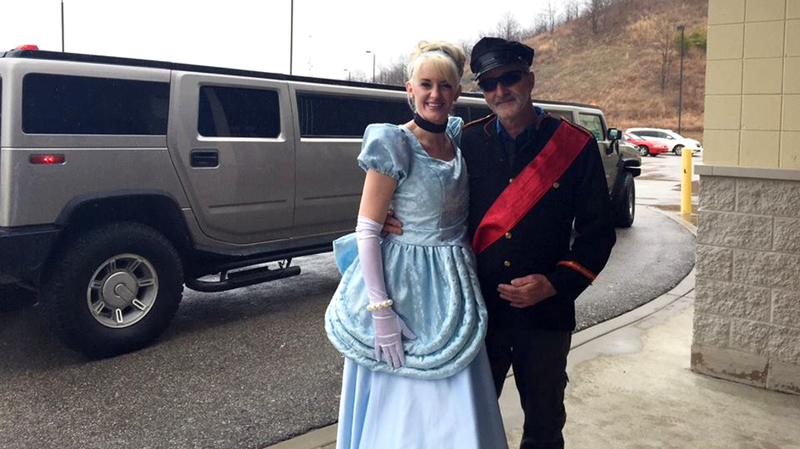 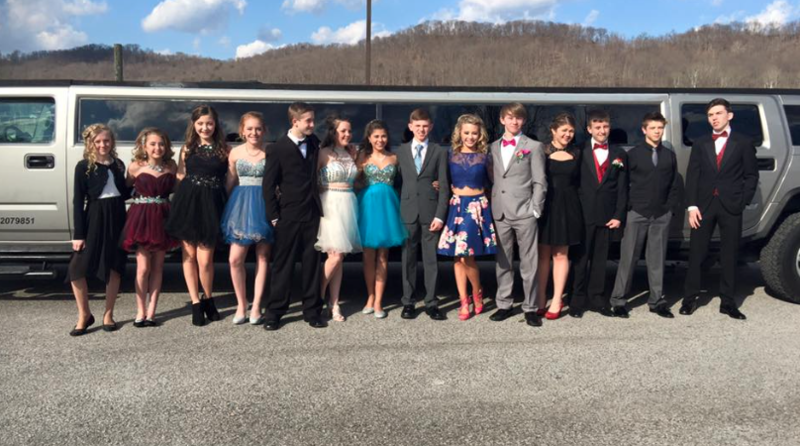 Impress your dinner date with an exhilarating limo ride to Café Cimino Country Inn in Sutton, WV or Rocco’s Restaurant in Ceredo Kenova, WV. 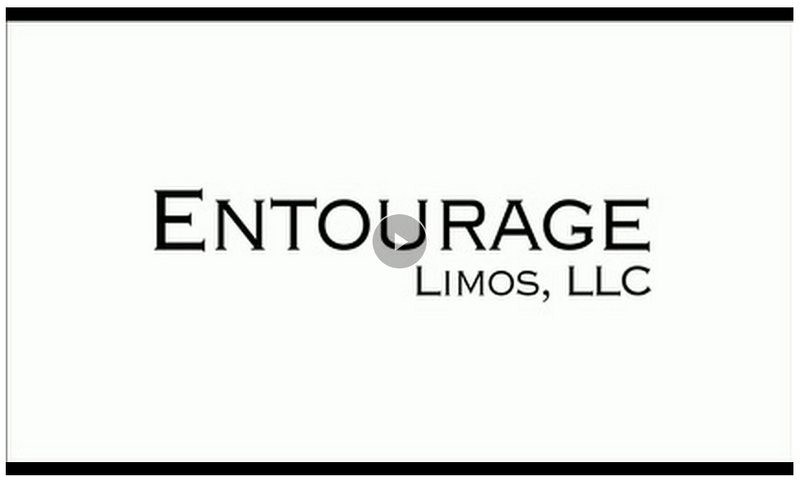 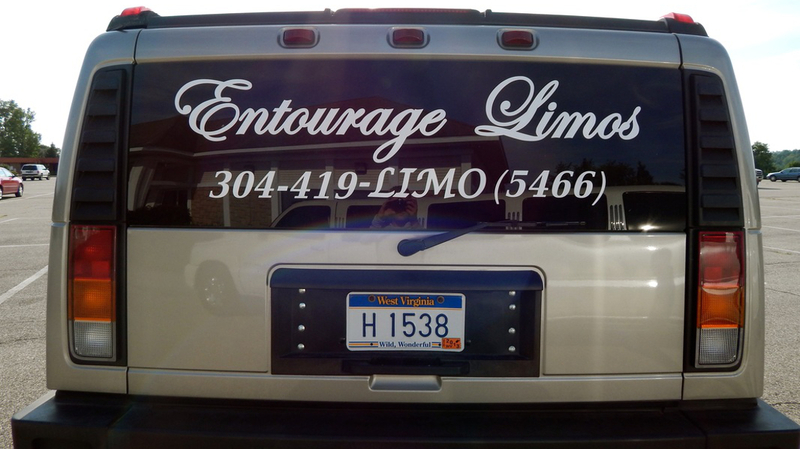 Looking for a limo for a special night out on the town or bachelor & bachelorette parties in downtown Huntington & Charleston, WV? 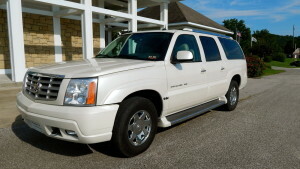 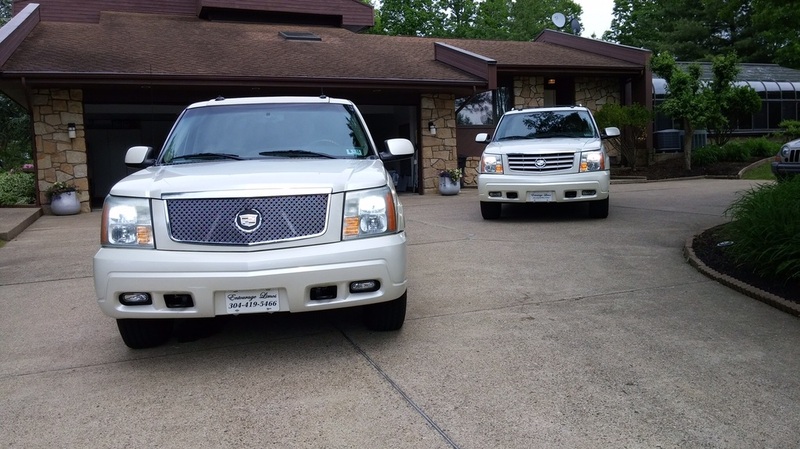 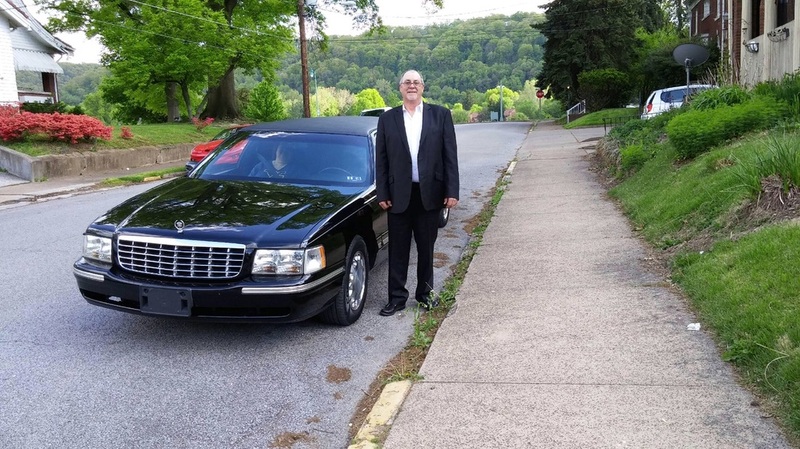 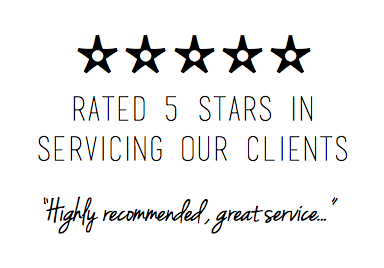 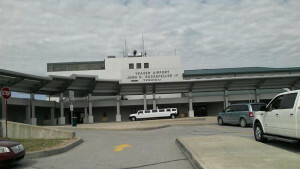 Need a classy ride from Yeager Airport in Charleston, WV or to the Huntington Tri-state Airport? 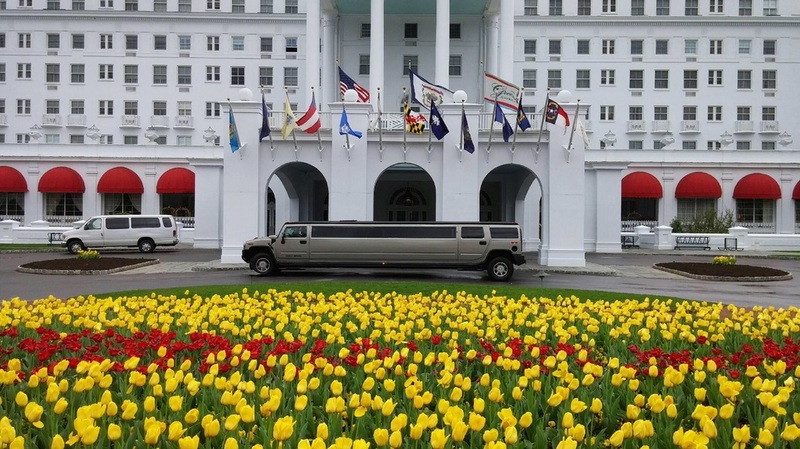 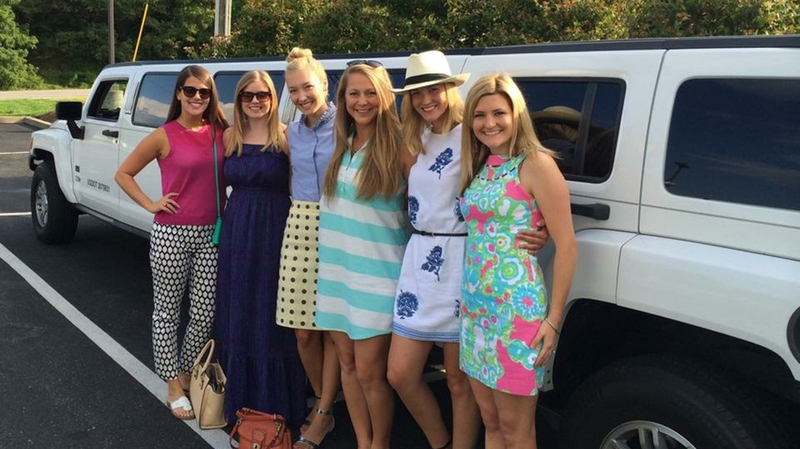 Take a limo day-trip to the Bourbon Trail & Keeneland in Lexington, KY, Then Greenbrier Resort, or a shopping day-trips to Easton Town Center in Columbus, OH.